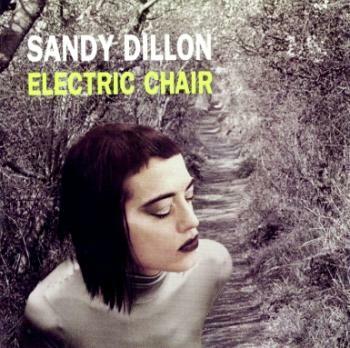 American singer/songwriter Sandy Dillon recorded two (unreleased) albums for Elektra Records in the mid-80s, one of which was produced by Mick Ronson. She started working with Ray Majors when they collaborated on her 'debut' album "Skating" in 1995, and she eventually married him in 2008. In December 2012 NRX Records issued a compilation entitled "Flowers" which featured tracks from her two unreleased Elektra albums. 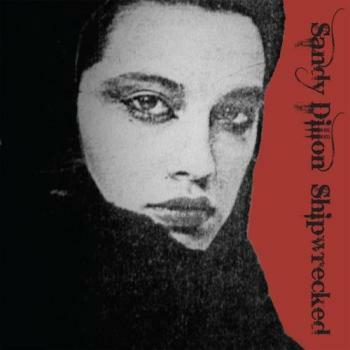 The latest Sandy Dillon release is "Shipwrecked" from 2013, a 2CD set which also contained two "buried treasure" tracks with some surprising guests from Sandy's past, notably, a duet with the late bassist Jaco Pastorius recorded live in New York in the 1980's. Sandy Dillon signed with Tony DeFries and his Mainman agency in 1983 and recorded two unreleased albums for Elektra. "Candy From A Stranger" (1984) was produced by Manny Parrish and "Dancing On The Freeway" (1985) by Mick Ronson and Dieter Meier. This single coupled two tracks from the 1985 album. "Flowers" (produced by Meier) and "Heavy Boys" (produced by Ronson) are both still part of Sandy's live repertoire today. NRX Records issued the compilation album "Flowers" in December 2012 with eight songs from "Dancing On The Freeway" (including both sides of this single) plus three from "Candy From A Stranger". 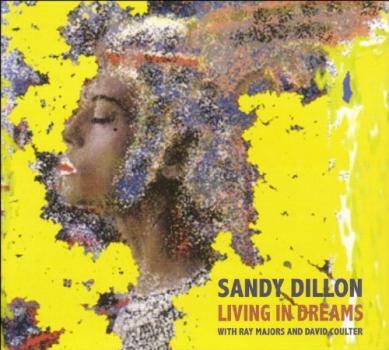 Sandy's 'debut' album was released in 1996 and was only available at gigs or by mail order. This was her first collaboration with Ray Majors. 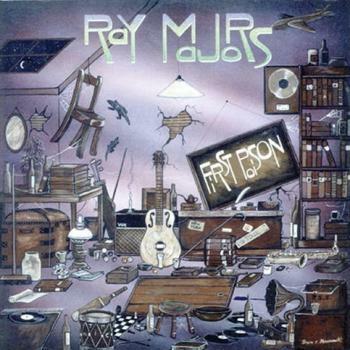 The songs "Love That Burns" and "Back Door Friend" were also recorded and eventually turned up on Ray Majors' solo album "First Poison" in 2000. CD-single with three songs from the "Nobody's Sweetheart" album. "Shoreline" features Heather Nova. Sandy Dillon toured the UK in March/April 2006 with fellow One Little Indian artists Robert Love and Jeff Klein. 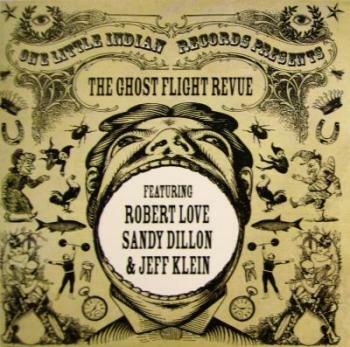 The tour was billed as 'the Ghost Flight Revue' and two Sandy Dillon songs ("Why" and "Broken Promises") were included on the tour sampler pictured right, cleverly titled "Ghost Flight Revue" (One Little Indian 739TP7CD). Odetta Holmes (1930-2008) was an American singer, actress, guitarist, songwriter, and a civil and human rights activist, often referred to as 'The Voice of the Civil Rights Movement'. She was influential to many of the key figures of the folk-revival of that time, including Bob Dylan and Joan Baez. In 2009 Wears The Trousers Records showed her due respect by selecting a talented group of contemporary female singers to carry on her grand legacy. All profits from the album are split between two charities (The Fawcett Society and The Women's Resource Centre) that benefit women. 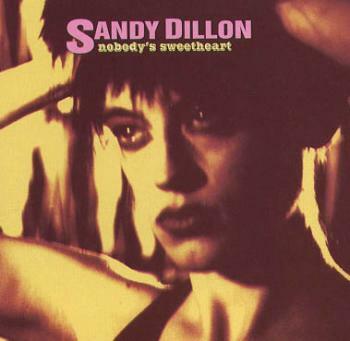 The Sandy Dillon track is a live version of "Can't Afford To Lose My Man". Other artists included are Linda Draper, Ane Brun, Gemma Ray and Anais Mitchell, to name just a few. The CD edition is only available from the label, while mp3-files are offered by iTunes and Amazon. The compilation album "Flowers" was released in December 2012 by NRX Records. It has eight songs from "Dancing On The Freeway" plus three from "Candy From A Stranger", Sandy's unreleased mid-80s Elektra albums. "Candy From A Stranger" (1984) was produced by Manny Parrish and "Dancing On The Freeway" (1985) by Mick Ronson and Dieter Meier. 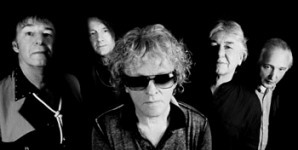 Says Sandy: "It's taken me about 3 years because we recorded in many different places, Berlin, London and Boston, using all kinds of hand built instruments. 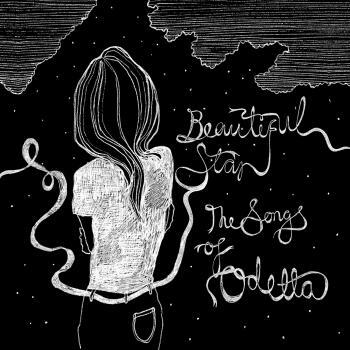 The stories in the songs are all inspired by the names of real Shipwrecked boats that actually occurred off of the Atlantic coast near the town I grew up in, in Massachusetts." "Shipwrecked" is available as a download album in mp3 and flac format from cdbaby. 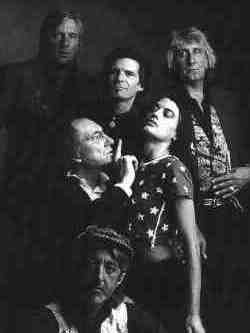 It also contain two "buried treasure" tracks with some surprising guests from Sandy's past, notably, a duet with the late bassist Jaco Pastorius recorded live in New York in the 1980's. Sandy Dillon and Ray Majors toured Britain with Not The Hoople in the mid-90s - playing songs by Mott, the Yardbirds, the Rolling Stones and old R&B standards. Not The Hoople also included Mick Avory of Kinks-fame and members of the Downliners Sect. Eventually Not The Hoople teamed up with Art Wood in Quiet Melon and signed with Nippon Crown in Japan in 1998, billed as Art Wood's Quiet Melon (pictured right). Three Ray Majors songs were included: "Driftin" , "Never Judge A Man" (Majors/Steve Hyams) and "Knee Deep In Nephews" (Majors/Art Wood). Tracklisting: Keep On Rocking, Escape From Hong Kong, In The Pits, Midnight Shift, Dangerous Ground, Lucy's Bar Room, Working On The Railroad, Little Queenie, I Just Want To Make Love To You, So Blue, Ease Up, Love With No Strings, Quicksand, Daemon Lover, Bookworm. 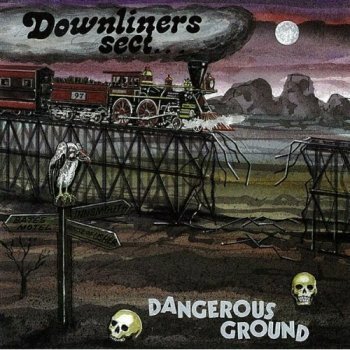 The Downliners Sect studio album "Dangerous Ground" was released in 1998 with guest artists Art Wood, Ray Majors and Sandy Dillon. Almost the second Quiet Melon album, if you like. A USA 12-track edition (Steady Boy SB-0032) was issued in 2011 with "Midnight Shift", "Little Queenie" and "I Just Want To Make Love To You" removed from the track listing. Steady Boy also made a 10-track LP version available which also dropped "In The Pits" and "Ease Up". Ray recorded this album in 2000 with Sandy Dillon and her husband Steve Bywater. 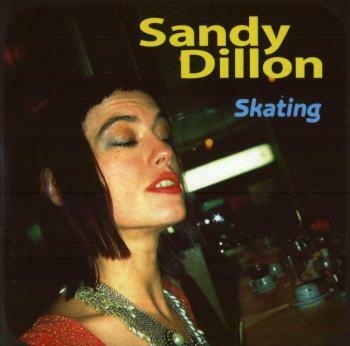 "Love That Burns" and "Back Door Friend" were recorded in 1995, during sessions for Sandy's "Skating" album. 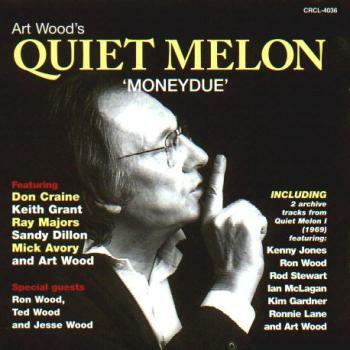 "Driftin" and "The Dawning (Harry's Theme)" were recorded for the 1998 Quiet Melon album. 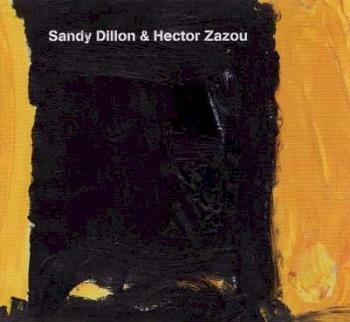 Eclectic French composer/producer Hector Zazou and Sandy Dillon supposedly set out to record 12 rock tracks that defy all attempts at categorization. Helping them achieve their goal were Marc Ribot, Justin Adams (Brian Eno, Sinead O'Connor), Porl Thompson (ex-Cure) and Bill Rieflin (Nine Inch Nails). 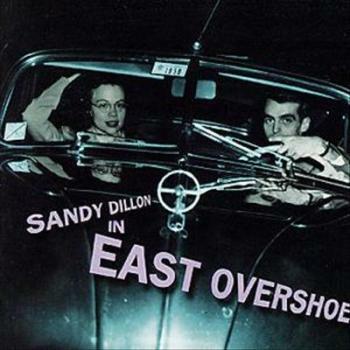 Sandy Dillon and Ray Majors recorded this collection of cover versions with Sisters Euclid in Bremen in late November 2006. The originals were performed by ? and The Mysterians, The Rolling Stones, Captain Beefheart, Howlin’ Wolf, Billie Holiday, The Velvet Underground, Fleetwood Mac, Janis Joplin, The Doors, Otis Redding and Woody Guthrie. Sisters Euclid are a Canadian band featuring Kevin Breit (guitars), Rob Gusevs (keyboards), Ian de Souza (bass) and Gary Taylor (drums). This is a cross the pond digital internet collaboration, with music created in New York and vocals recorded in London. Sandy wrote the lyrics and did the vocals. Man Parrish did the music, mixed and did the artwork. 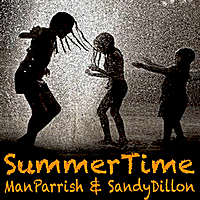 Man Parrish and Sandy Dillon have been friends for years and were co-artists on David Bowie's management company Main Main in the 1980's. Sandy moved to London, but they still kept in touch. 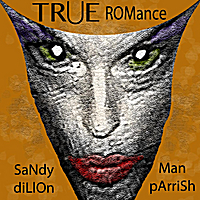 Says the press release: "Enjoy this dark trip into the underside of romance and love plus a twisted SummerTime with Sandy Dillon's vocal stylings and Man Parrish's Deep Dark and Crisp Synth Stylings".